Get ready to laugh, cry, and sing. The Glee series finale is coming on March 20th. 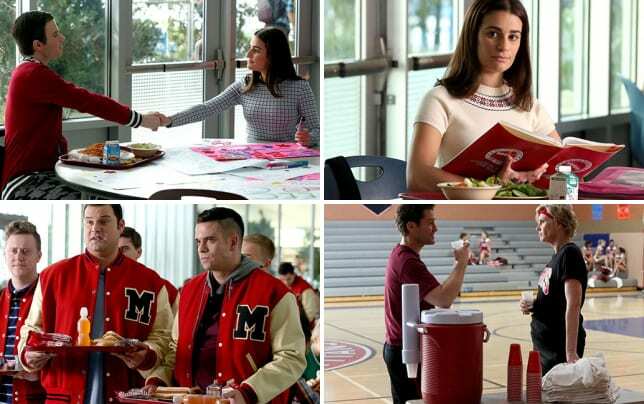 In a special full-night event, we'll take a walk down memory lane to see how it all began on Glee Season 6 Episode 12. Then we'll learn how it all ends on Glee Season 6 Episode 13. Can't wait until the series finale? We've got your sneak peek photos right here! Take a look! "2009" will take us back in time to the moment the New Directions were formed. In "Dreams Come True" we'll flash forward to see how our favorite characters' stories end. Will Rachel win a Tony? 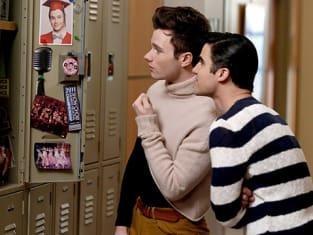 Will Blaine have little pompadour-sporting babies? Will Sue ever be nice to Will Schuester? All that, and more, will be answered before the series takes its final bow. Oh, and there will definitely be a ton of Glee music along the way. 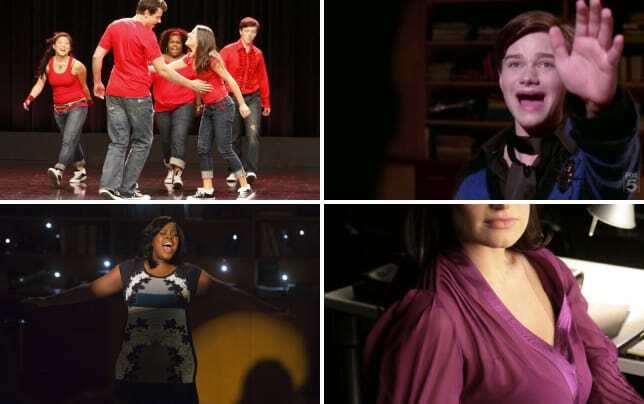 Speaking of which, what's YOUR favorite Glee song from the first five seasons? Don't stop believing, Glee fans! Hold on to that feeling! When it starts slipping away, go watch Glee online!